For example: If you drive during Fri (16:30-19.59), you will receive a higher guarantee ($23) if your trip originates from CBD, Harbourfront, Queenstown and Sentosa than from other areas ($16). A3: A specified time period includes all specified hours for all the specified days. e.g. If a specified time period is Friday (16:30-19.59), this means that your trips in these 3.5 hours will be eligible for the incentive. 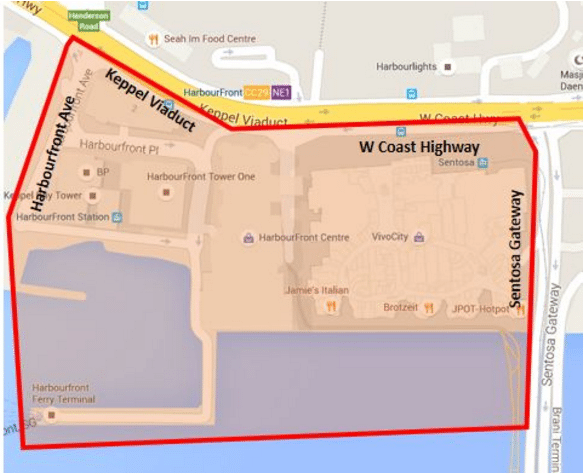 During Fri (16.30 – 19.59) block, you did 4 pick ups starting from the CBD, Harbourfront, Queenstown and Sentosa areas. You are guaranteed $23 per trip. This means you will get $92 ($23 x 4) in fares guaranteed! During Saturday (0600 – 1359) block, you did 12 pick ups. You are guaranteed $17 per trip. This means you will get $204 ($17 x 12) in fares guaranteed! 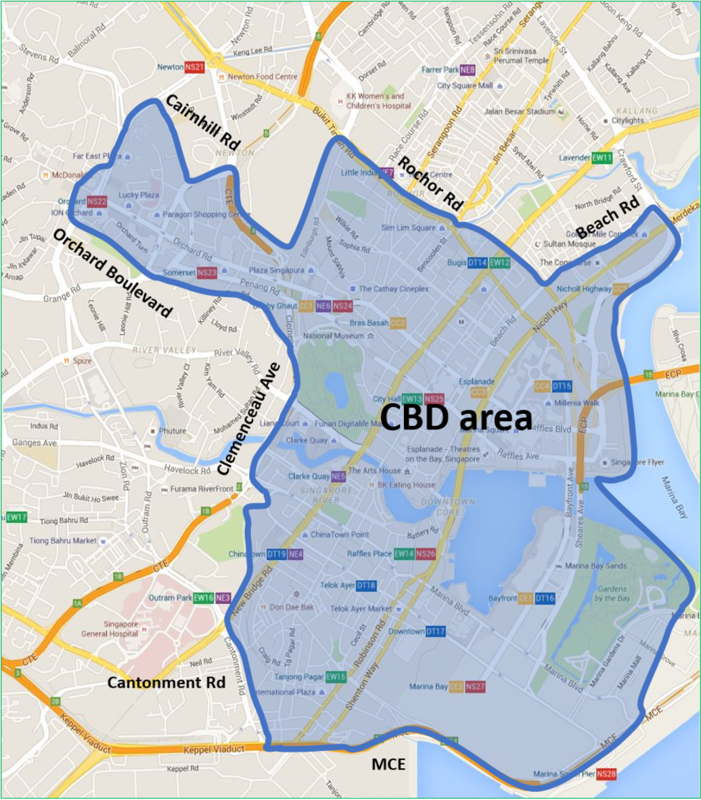 Q7: What is the CBD area? Q8: What is the Queenstown Area? 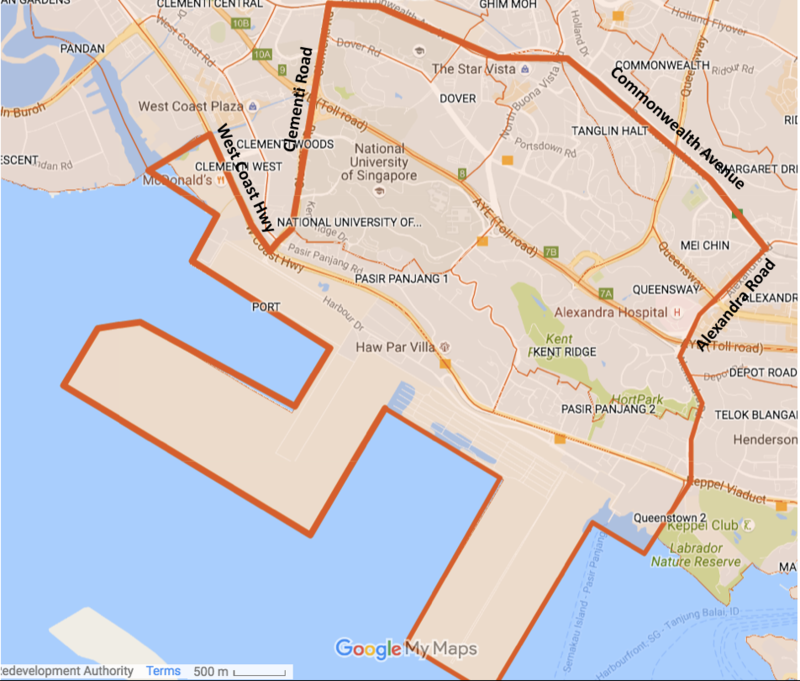 Q9: What is the Harbourfront (HF) Area? 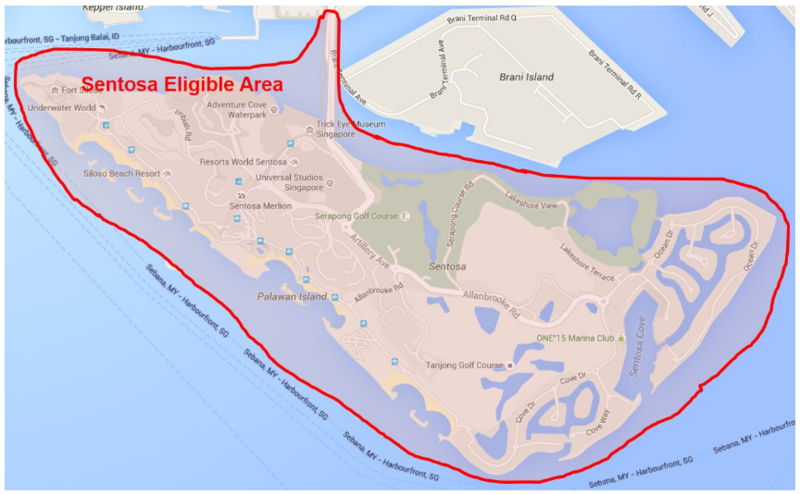 Q10: What is the Sentosa Area?